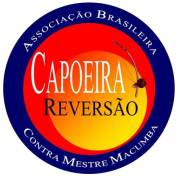 Fighting, dancing, acrobatics and music are all being formed into one within Capoeira. It is suitable for people of all ages and of all levels of sporting ability. Training involves not only physical condition and strength, but also concentration and rhythm.